Í bókini um listamálaran Steffan Danielsen (1922-1976) úr Nólsoy greiðir høvundurin Kinna Poulsen frá listini og listaverkunum hjá hesum sermerkta føroyska málara. Frásøgnin um listina hjá Steffan Danielsen er bæði á føroyskum og enskum. Bókin telur góðar 300 blaðsíður, og 100 av bestu málningum Steffans eru endurgivnir í bókini. Formatið á bókini er 278 x 299 x 34 mm (h x b x t). 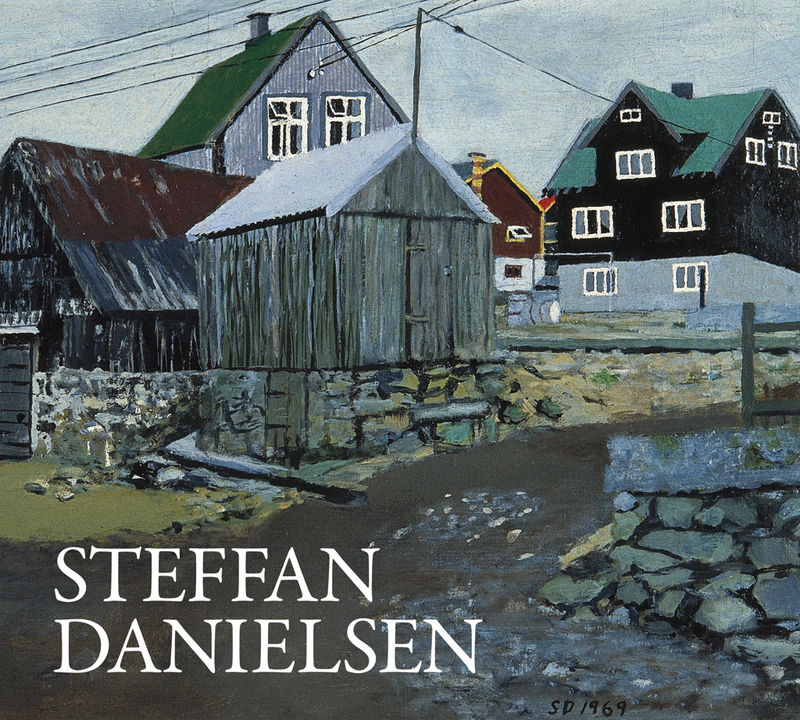 In this book on the painter Steffan Danielsen (1922-76) from Nólsoy, Faroe Islands, the author Kinna Poulsen tells about the the painte's works. The text is in both Faroese and English. 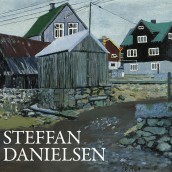 The book is 304 pages in full colour including 100 of the most remarkable of Steffan Danielsen's pictures. The format of the book is 278 x 299 x 34 mm (h x w x t).